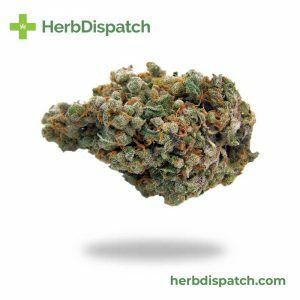 Chocolope is a 95% Sativa-dominant strain with a small Indica component. 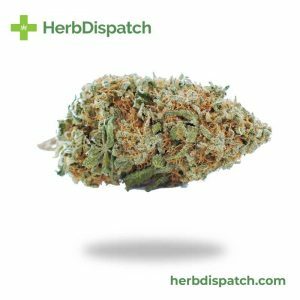 Featuring THC levels of 18-21% it is quite potent as Sativa’s go! 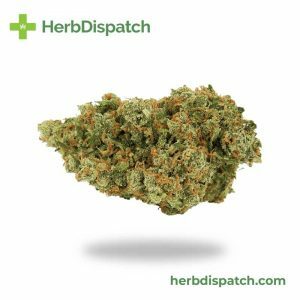 Chocolope gets its name from the chocolaty, smoky flavor and hints of coffee tones. If you’re looking for a powerful Sativa, look no further than this buzzing head high. 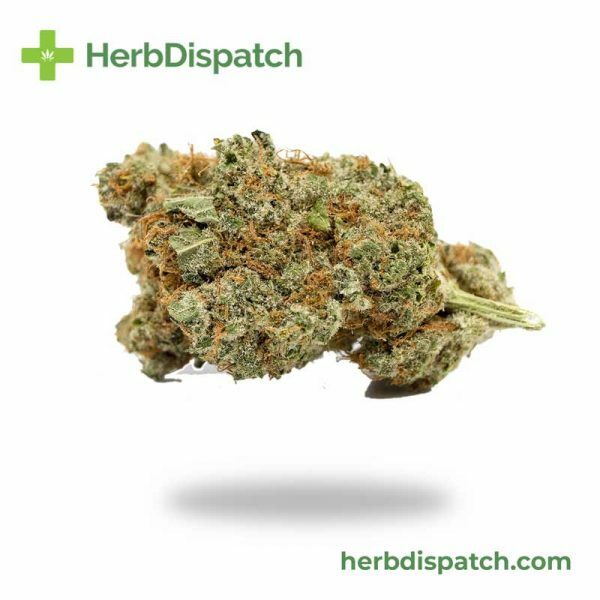 With virtually zero physical effects, Chocolope is energizing and motivating making it the perfect wake-and-bake strain. Best suited to daytime use, the high is clear-headed and excellent for getting things done! The uplifted mood and improved sense of well-being and energy are excellent for managing symptoms of fatigue, PTSD, depression, anxiety and stress.